Understanding how dogs communicate with us sets the stage for the most effective dog training. 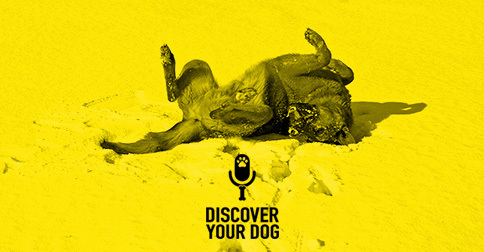 How does body language and voice tone influence our dogs’ behavior? Episode 005 started off pretty rocky. I caused frustration in my co-host and we had to pick a few bones in order to move forward. This show gets a little personal with Bennie and myself as we discover the difference between good and bad communication. Oh, and we talk about dogs too! Dogs are constantly studying humans, taking cues from us about how we want them to be around us. They notice subtle things through the body language and tone of voice that we use with them. Learn how dogs react to your moods swings. The subtle things you do that cause a reaction from your dog. What does a dog’s ‘Wagging Tail’ tell us? 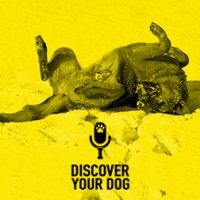 Bennie teaches you a process that uncovers some specific reactions from your dog to different body language and voice tone. How to approach new or unfamiliar dogs.